Cabo San Lucas (California Sur).- The council of the state of Cabo San Lucas, Lic. Julio Castillo Gómez, announced that in this high period the hotel sector is bringing occupation in its maximum capacity. As said before”This is what it had been expected”. The managing director was interviewed in the program “Al Cabo Noticias in the Chanel of CABO MIL”, mentioned that this year 2017 “closes with many variables that were not considered in the beginning of the year and that were arising. For this coming year 2018 there are other variables as it is the matter of the free-trade agreement, “the Fiscal reform of the United States and the elections”. On this matter, Castillo Gómez considers that the society must come down on their decisions “and to be very sensible, to think wisely and decide the best thing for the country”. Some of the challenges that have to be considered for Cabo San Lucas are the safety in the city, fight against the organized crime, topics as the inequality that exists between economic and social development and the ideal of urban infrastructure. For these reason, Julio Castillo Gómez did the invitation to put a lot of effort on it, saying” there is more to come” thinking of increasing the number of tourists and keeping on propping the destination up. 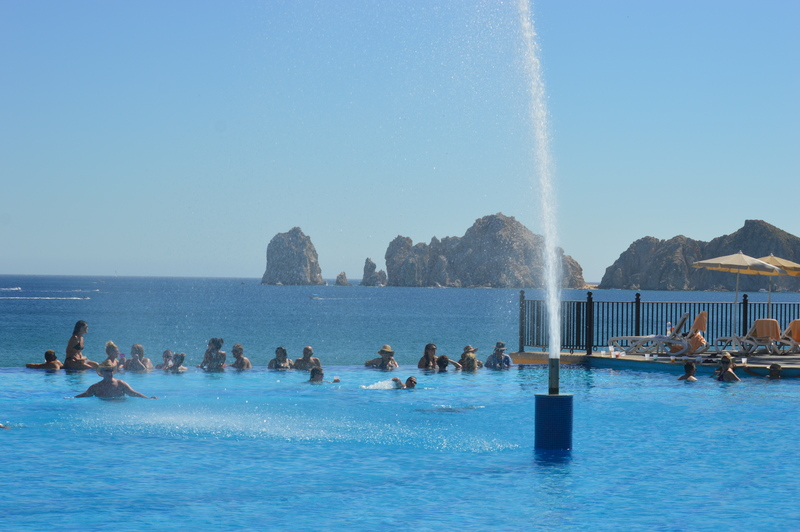 Previo Hoteles de Los Cabos están en su máxima capacidad. Siguiente ¡Ex Police officer shot at his wife in a jealous rage!